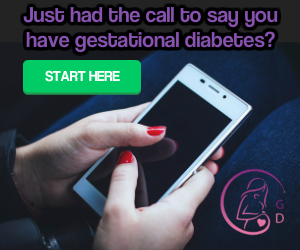 Gestational Diabetes UK is committed to safeguarding your privacy. Contact us at if you have any questions or problems regarding the use of your Personal Data and we will gladly assist you. For users that register on our website as members, we also store the personal information they provide in their user profile. All users can see, edit, or delete their personal information at any time (except they cannot change their username). Website administrators can also see and edit that information. We do our best to keep your Personal Data safe. We use safe protocols for communication and transferring data (such as HTTPS). We use anonymising and pseudonymising where suitable. We monitor our systems for possible vulnerabilities and attacks. We use WordFence security. 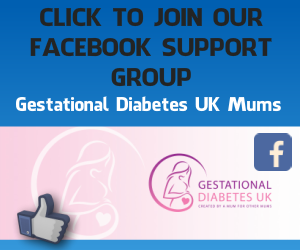 Contact name: Joanne Paterson, Founder & Author of Gestational Diabetes UK. Please use our contact form should you wish to contact us.